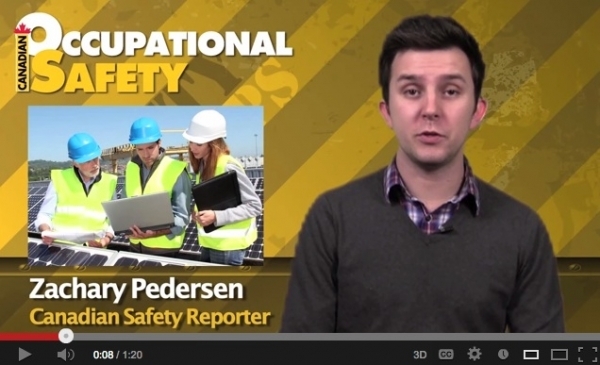 WorkplaceNL has launched its new Young Worker Occupational Health and Safety (OHS) course, developed in collaboration with the Department of Education and Early Childhood Development and Bluedrop Performance Learning. 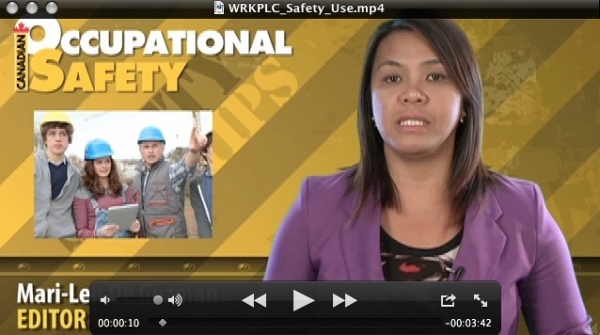 The online course will better prepare young workers as they enter the workforce by helping them understand health and safety principles and practices, said WorkplaceNL. Starting this academic year, the Young Worker OHS course will be incorporated into the Career Development 2201 curriculum, meaning that every graduating high school student will have the opportunity to take the course. The course is interactive, self-directed, easy to navigate and appeals to the needs of young learners. It takes approximately 2.5 hours to complete and learners will receive an online certificate when all five modules have been completed. The course is now available online through WorkplaceNL’s Certification Training Registry at workplacenl.ca.